You’ve come across the term CAGR and want to know how to calculate it in Excel? This post gives you three different ways to do so in Microsoft Excel. But, first, let’s understand what CAGR is. Recently the folks at Secunia contacted me regarding a vulnerability in my plugin Contextual Related Posts. Contextual Related Posts is a powerful plugin for WordPress that allows you to display a list of related posts on your website and in your feed. The plugin comes with a tonne of options and inbuilt caching that can possibly increase user retention. In today’s day and age where most of our information is online, including banking information and more importantly emails, it is essential to think about what happens to this data in case of an untimely passing. Similar to making a will to bequeath your belongings to your near and dear ones, planning your digital afterlife is essential. 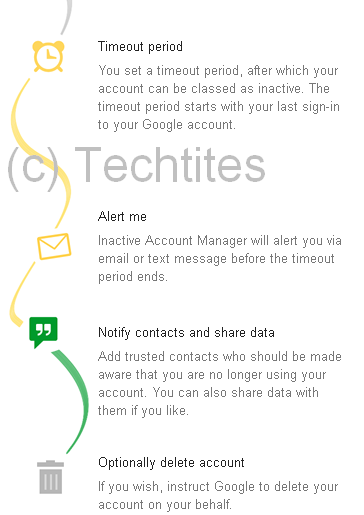 Yesterday, Google launched a new feature called Inactive Account Manager that helps you in this regard, at least in the case of all things Google. If you’ve been running a multi-author blog like us, over a period of time, you’ll see your list of tags growing exponentially. When I reviewed the number of tags on Techtites today, I noticed that this was well over 1,100 tags! So, I went into the Tags interface and immediately realised that I’m going to spend an hour just deleting and cleaning up tags. Payback period in capital budgeting refers to the period of time required for the return on an investment to “repay” the sum of the original investment. For example, a $1000 investment which returned $500 per year would have a two year payback period. The time value of money is not taken into account. Many weeks back after much deliberation, I decided to give CloudFlare a shot. As they describe themselves… CloudFlare protects and accelerates any website online. 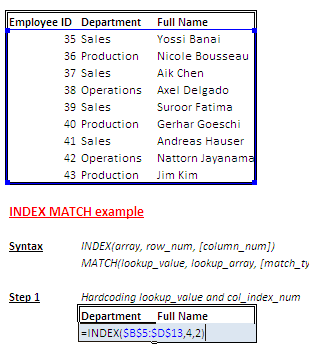 Way back in 2008, I wrote about using SUMPRODUCT to duplicate the functionality of SUMIFS which was introduced in Microsoft Excel 2007. 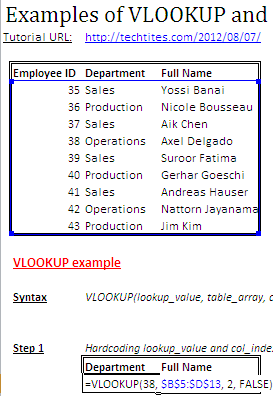 SUMPRODUCT is a powerful excel function and is more commonly used to multiply two arrays. Let’s first understand the syntax of SUMPRODUCT.